When you want to reach right audience, for example software developers you need to know what company to use. In my personal opinion the best option is Developer Media. If you think that developer marketing need to be done right you can ask for help from tech marketing experts - the world's leading developer marketing group. Or if you want to monetize your own blog and you want to get software ads instead of spam. 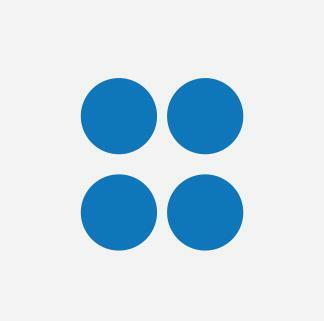 Developer Media company focusing only on app/software developers with very specific auditory. This is really cool option for you when you got a new software product launch and want advertise on 400 influential, high-quality online communities, blogs, publishers, and websites for developers and IT professionals that connect technology influencers and innovators. The company’s sites include CodeProject (codeproject.com), CodePlex (codeplex.com), AspAlliance (aspalliance.com), CodeCall (codecall.net), Scott Hanselman's Computer Zen (hanselman.com) and others. I like Lake Quincy (Developer Media) network, because they have my favourite tools, plugins and companies as customers and they are paying in time. If you have own blog and you want to advertise on it and get some profit like Scott Hanselman you can always contact and apply for Developer Media network. Whether it’s for programming support, code sharing, developer tools, software reviews or tips on application development and new platforms, over 90% of the world’s software and app development professionals visit a Developer Media partner site every month to get tech news and information they care about. 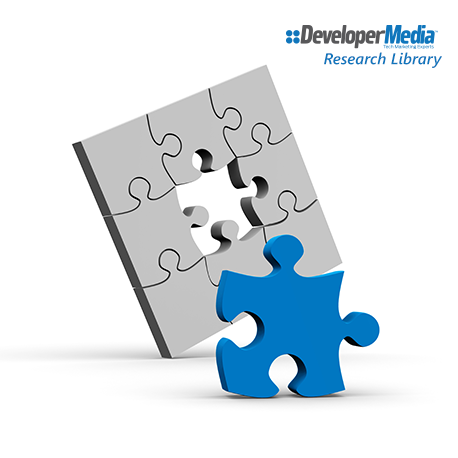 ISVs, VARs, CIOs and CTOs who understand development also visit Developer Media sites. 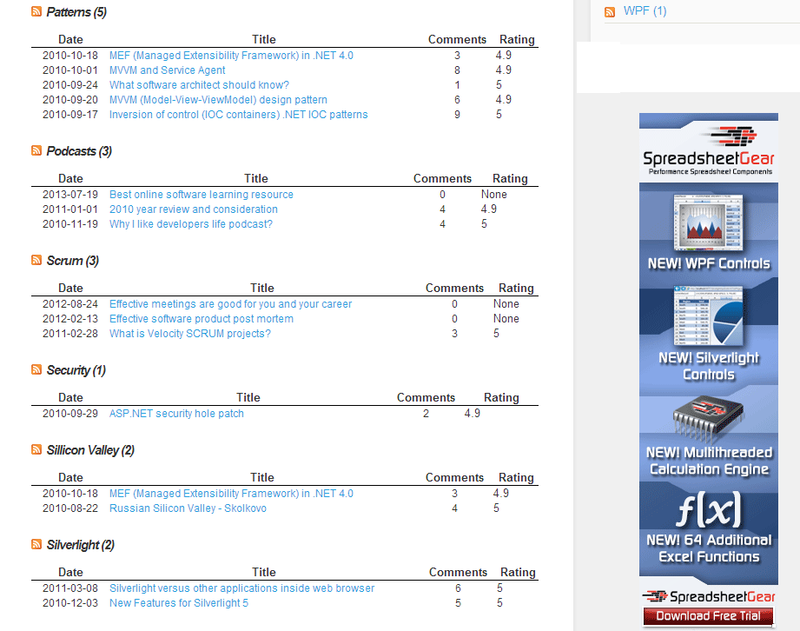 Have you seen ads on my blog inthe right sidebar or in the bottom footer section? This is actually ads from Developer Media network and for each click and impression I will get some chunk of money from them... This is cool right? Here is another software ads that we can get from Developer Media. It is pretty cool software actually, for example: SpreadsheetGear 2012 and ASP.NET make it easy to automate Excel report generation, create dynamic dashboards from Excel charts and ranges, utilize high performance Excel compatible calculations without Excel, and move data between Excel workbooks and DataSets. Founded in 1998, Developer Media is the world’s largest developer-focused advertising network with over 23 million unique professional developers visiting its sites each month. Developer Media represents over 400 influential websites, online communities, blogs and publishers serving the software and app development market. It delivers innovative ad solutions to help tech marketers reach developers directly. From ad campaigns to custom multi-channel marketing and thought leadership programs spanning paid, owned and earned media, Developer Media’s reach, expertise and service help technology vendors and advertisers find their next customer. Developer Media sites provide the latest how-to information, trends and news covering such technology giants as Intel, Microsoft, Google, and Apple. Differentiate your ad inventory and grow your business with content-rich ad products through our Developer Media network. We provide you with the channels to interest your audience while commanding higher revenue from advertisers. As of November 16, 2009, Lake Quincy Media, LLC was acquired by The Code Project. Lake Quincy Media, LLC provides online advertising solutions. It operates a publisher network consisting of various Microsoft developer community Websites. The company assists in the development of Web banner, text, video, and E-newsletter advertisements, as well as landing pages. It also offers creative and design services. Lake Quincy Media, LLC serves component vendors, Webhosts, and software companies. The company was founded in 2006 and is based in Toronto, Canada. Now With an estimated 26 million unique professional developers visiting every month, we deliver more quality developers than any other network. From apps for desktops, mobiles, tablets or the cloud, if it's important to today’s devs. Linux, Windows or the cloud; Android, iOS or WP7; We cover them all. You can advertise with Developer Media to showcase your cutting-edge products and services to the right buyers. Lake Quincy Media is a great way to increase the professional look of your site or blog with high-quality display advertising. Developer Media advertisers can be prominently viewed on some of our most notorious sites such as The Code Project, CodePlex or DevMavens. We’re an integral part of many advertisers’ developer marketing campaigns and many wish to use more than just banner ads. As one of our partners, we'll help you discover new and better ways to open up additional and bigger revenue generating opportunities. Developer media consultants will work with you to optimize your ad formats and placements to maximize your revenue potential. With Lake Quincy Media's dedicated professional sales force representing you, you can focus on what you do best - delivering fantastic content on your site. With them acting as your sales force, you will keep quality ads appearing on your site. Partnering with us means you still maintain full control over your site. You decide on ad placement and which ad sizes you run on your site. Developer Media replaces Lake Quincy Media as the name of the world’s largest developer-focused advertising services company and ad network. Together, Developer Media sites attract over 23 million monthly visitors and deliver unique marketing solutions for technology vendors and marketers. “Developers – and app/software development – are our only focus,” said Jeff Hadfield, Developer Media CXO. “Now our name reflects that – and reflects the expertise we bring to helping our clients succeed.” “When we decided to change our name to Developer Media, we took our cue from what we do best, and that is to be a resource for the software development community,” said Eric Andrae, President of Developer Media and CodeProject Solutions Inc. Whether the focus is Web development, mobile apps, software as a service (SaaS), APIs, desktop apps, enterprise, client/server, or database development, developers can find everything they need to succeed in their programming projects and make better technology and purchasing decisions. Lake Quincy (Developer Media) also provides partners with online access to daily statistics so they can track progress and earnings from their site. I highly recommend Developer Meida network for developers who wants to use blog as ad platform and for companies who wants to reach really focused audience, because software developers visit Developer Media sites for proven, how-to information on all of their application development projects. Senior developer term. Who is senior software developer?